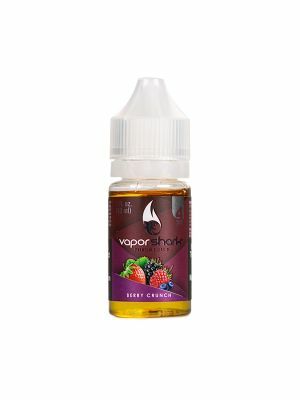 The flavor of fresh summer blueberries combined with wild blackberries gives this e-liquid its sweet, fruity taste. 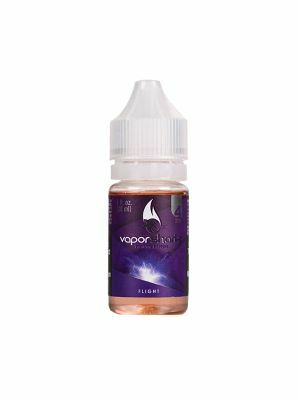 Very Berry Ultra Premium E-Liquid tastes like it was sun-ripened and picked fresh. Try out a bushel today! You don't have to wait for summer to get a taste of your favorite berries. We've extracted the freshness of ripe blackberries and blueberries and combined them in one bottle of e-liquid for you to enjoy no matter the season. A taste of our Very Berry Ultra Premium E-Liquid will certainly make you think you've just picked these berries out of the bushel and popped them into your mouth. Our hardworking team at Vapor Shark® work around the clock to produce our Ultra Premium E-Liquids that adhere to the strictest standards. We only want the best, which is why we implement strict quality controls to ensure that we serve up excellence with each blend. Our formulations are painstakingly developed with 100% American ingredients, a dash of innovation and a handful of creativity. All our blends are made to be complex, rich, and chock-full of flavor. 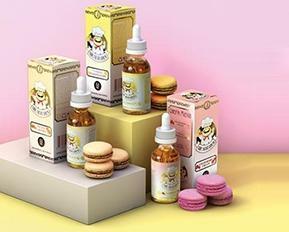 Aside from the flavor, we make sure that each bottle of e-liquid is infused with the exact amount of nicotine so that long-time vapers and newbies will get a consistent throat hit. 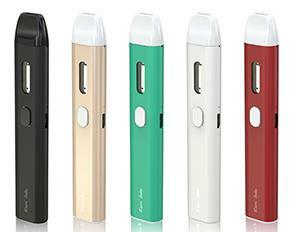 Each e-liquid is available at high, medium, low, or no nicotine level to cater to a wide range of preferences. 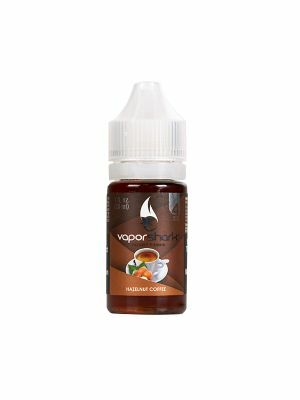 For those vaping for the first time, we recommend ordering our blends at 18mg for a full-flavored throat hit that closely resembles conventional cigarettes. Step up or down a level until the desired hit is reached. Looking for other fruity mixes to indulge on? Apart from our Very Berry e-liquid blend, we also carry other unique combinations such as our Strawberry Kiwi, Peach Buzz, and Pinky e-liquid flavors. 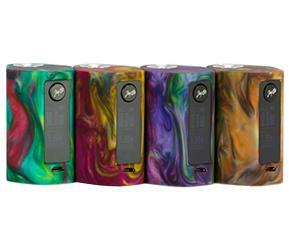 You'd certainly be surprised by what we have in store for you at Vapor Shark! 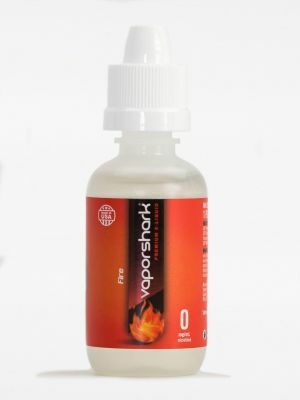 Do check out our other e-liquid flavors here at Vapor Shark. If you have questions about our available blends, feel free to contact us by email or phone. We'd love to hear from you!